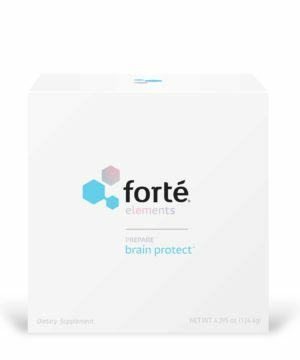 Forté Elements products contains key nutrients needed to support healthy brain function and prevent age-related cognitive decline. For many people, dietary intake from food alone is not enough to address the increased nutritional demands of these conditions. 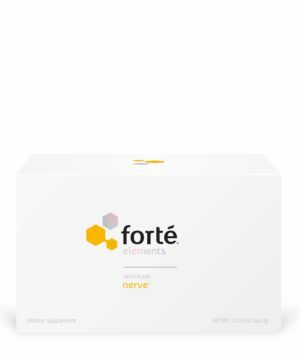 Forté Elements has developed a portfolio of high-quality nutritional support systems that help to restore the body. Each of these systems is carefully designed to target the unique nutritional needs of a specific condition.